Every day we encounter lots of illness-inducing viruses and bacteria. Yet some people seem to never get sick. They have extra protection hard-wired into their genes, like people born with a specific mutation in the CCR5 gene are naturally resistant to HIV infection. The CCR5 protein acts like a door that lets HIV into the cells; without it, the virus is locked out. Researchers traced the mutation back 700 years to the time of the Black Death and suggested that those with the mutation were more likely to survive the plague and pass on their genes to current generations. 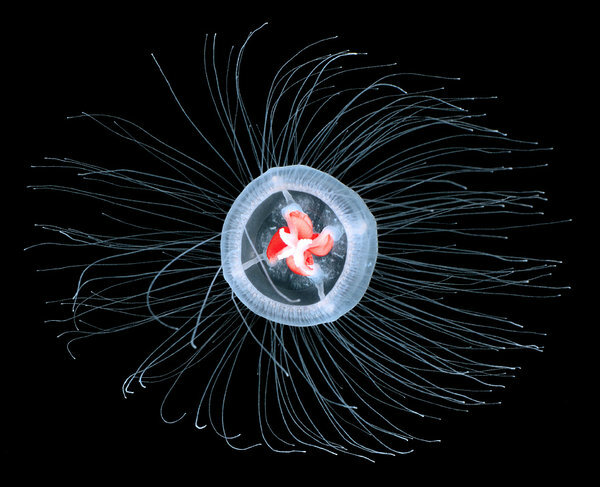 So let´s see how some species naturally evolve in such a way that they become a lot more resilient than we are. 1. 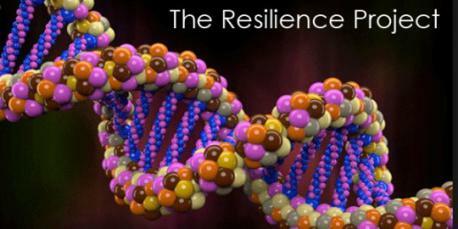 The Resilience Project is a massive study searching for other protective genes lurking in the human population. It will scan the genomes of one million volunteers for 685 mutations responsible for 127 different diseases that usually appear early in life. The rare individuals who harbor these defects and have survived into adulthood could hold the key to protecting the rest of us from disease. Did you hear about it before this survey? 2. 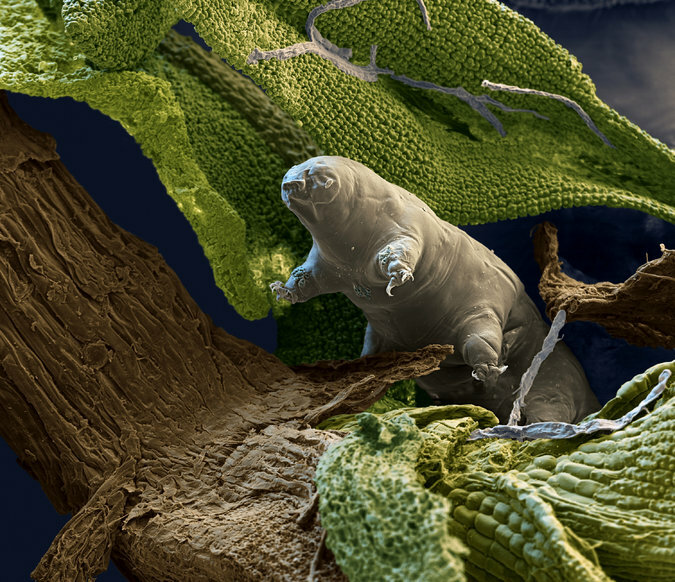 The resilient water bear | Tardigrades are the toughest creatures on the planet. The moss piglets or water bears can live for a decade without food or water, endure temperatures near absolute zero or hotter than boiling water, withstand exposure to radiation 1,000 times the lethal dose to humans, and even travel through the vacuum of space relatively unscathed. Can you mention another living creature as resilient as a water bear? 3. The Immortal Jellyfish | It cheats death by turning itself inside out and absorbing its tentacles to transform its adult form into a baby polyp. Any time this organism is injured or stressed, it drops down to the ocean floor and begins anew, like a wounded butterfly morphing back into a caterpillar. Studying this "reverse metamorphosis" could lead to new therapies to halt or reverse aging in humans. Can you mention any other creature that can cheat death? 4. The regenerating worm| It can regenerate missing body parts or repair damaged organs. Starfish can regenerate a lost limb; salamanders can grow back a pinched tail or fix a severed spinal cord. 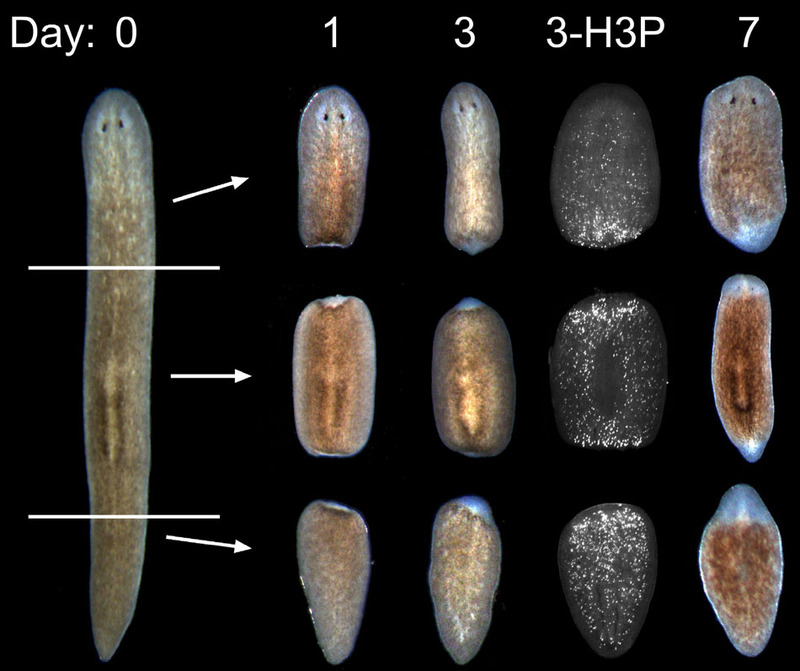 But the planaria goes further. Cut off a planarian's head, and the creature will simply sprout a new one in its place. Chop it into pieces, and each piece will produce an entirely new worm. Most of its cells act like stem cells, those cellular entities that can replenish dead or damaged cells flowing through our bloodstream, lining our gut, or covering our skin. A gene called "disheveled" can help an injured organism figure out whether it needs to grow back a head or a tail. Can you mention other creatures that can regenerate themselves? 5. 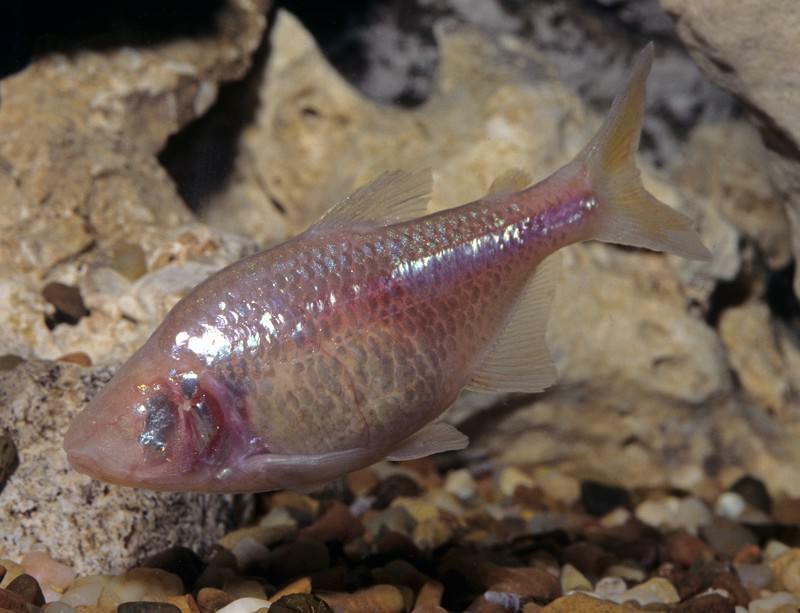 The blind cavefish | They don't have any eyes and also lack any pigmentation. At some point in their distant past, these fish became trapped in pitch-black underwater caves, where the only food available was swept in with the annual flood. The survivors discarded unnecessary attributes, like eyesight and coloring, and picked up new ones, like starvation resistance. They had alterations in a gene called melanocortin or MC4R, which enabled the fish to eat without limit and pack on the pounds to hold them over until their next meal. The water bear and the blind cavefish seem to master how to survive for a long time without eating. Are there any other creatures you know that can survive without food for a long time?